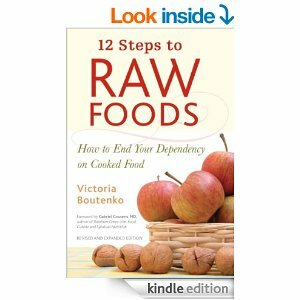 12 Steps to Raw Foods: How to End Your Dependency on Cooked..
Dec30December 30, 2014 • By AHA! • This entry was posted in Health. Bookmark the permalink. ← Subconscious Mind Power: How to Use the Hidden Power of Your..